Stephen Valet based in Kildare is a mobile car valet specialist. Our expertise is professionally cleaning cars and vans for a first-class valet. With five years of experience we are able to provide a number of washing and cleaning services. We use natural solvents and we make sure to use only the best chemicals on the market. If you have any questions in regards to the products that we use just ask! Our prices won't be beaten in the Kildare area. Since we are a mobile valeting company, you can relax at your home while we do the dirty work. We provide a service that is convenient for you. We will call out to your house to valet your car and leave you hassle free. We additionally provide home carpet cleaning to make your stairs and landing carpet look brand new. Rather than replace your old carpet and get a new one, a deep clean of your carpet will bring it back to life! If you wish for any further information about our valeting services, make sure to get in touch with us! Phone Stephen on 085 7603582 or send a quick email to clairemcor@hotmail.com. Stephen Valet offers a complete range of services in order to wash and clean your vehicle. With our meticulous attention to detail and expertise we will valet your vehicle to pristine condition. 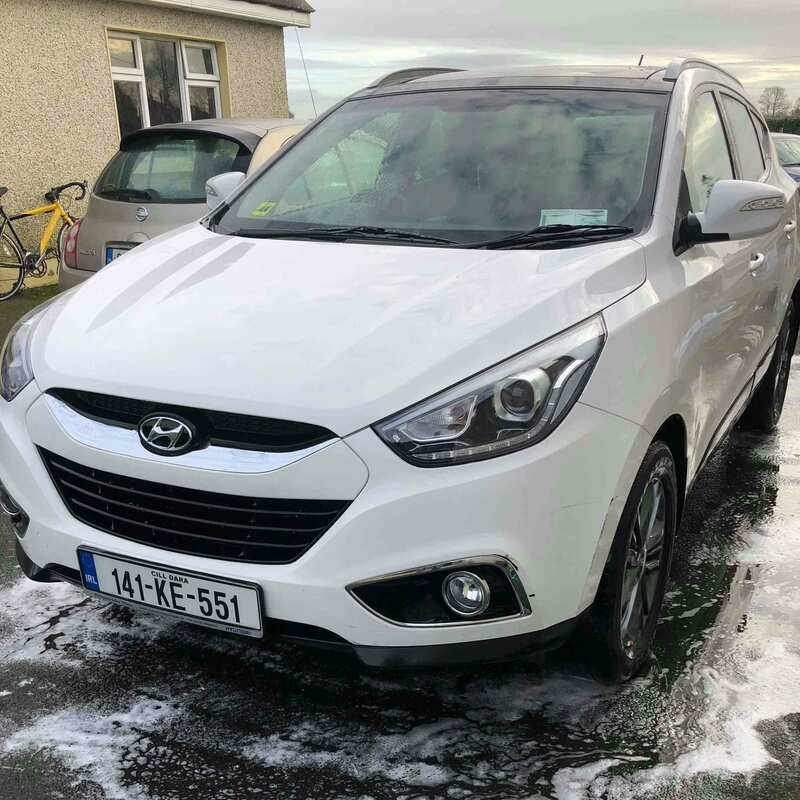 With five years of experience in the Kildare area offering mobile valet services we are confident in our ability to provide a professional finish every time. Our previous satisfied customers are testament to our professional service and our customer oriented focus. Repeat business is very important for us, so we always strive for complete satisfaction from our customers. We are able to tailor our services to your needs and our services are a terrific value for money. No matter how old your car is, or how dirty it is, get in touch with us and we will be able to make it look brand new with our cleaning methods. 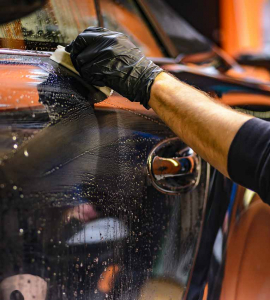 Even if you are planning on selling your car, it would be well worth getting in touch with us to professionally valet your car in order for you to sell it quicker. Call Stephen for a free quote on 085 7603582 or send a quick email to clairemcor@hotmail.com. With five years of experience in the Kildare area offering mobile valet services we are confident in our ability to provide a professional finish every time. Repeat business is very important for us, so we always strive for complete satisfaction from our customers. We are able to tailor our services to your needs and our services are a terrific value for money. Call Stephen for a free quote on 085 7603582 or send a quick email to clairemcor@hotmail.com.